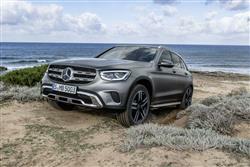 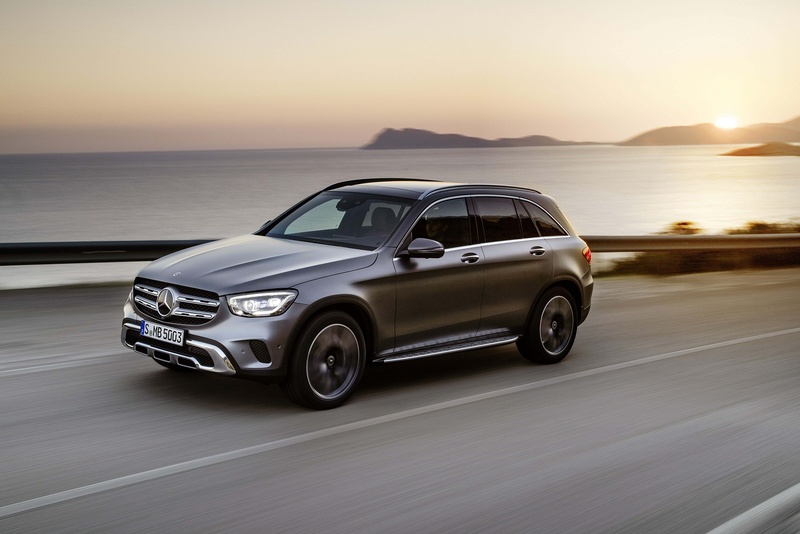 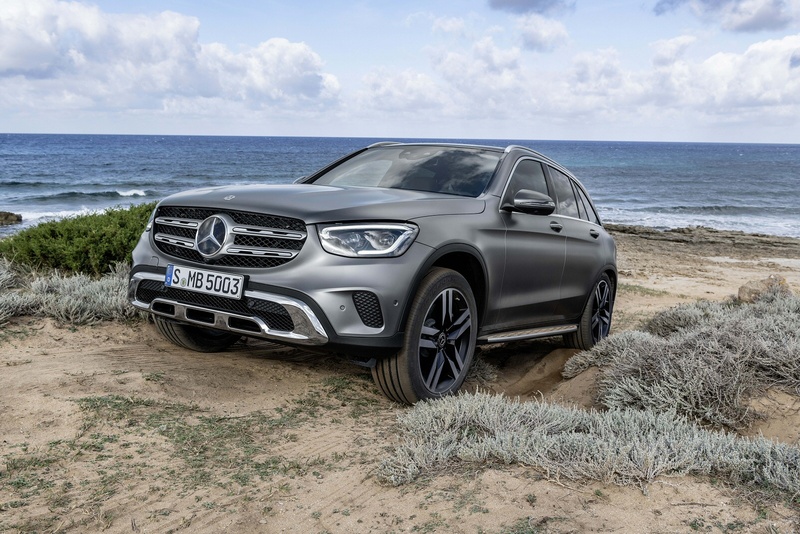 The Mercedes-Benz GLC boasts a lean, sleek, aerodynamic body that delivers all the capabilities you’d expect from a 4X4, along with the handling, finesse and agility only experienced from a coupe. 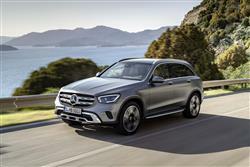 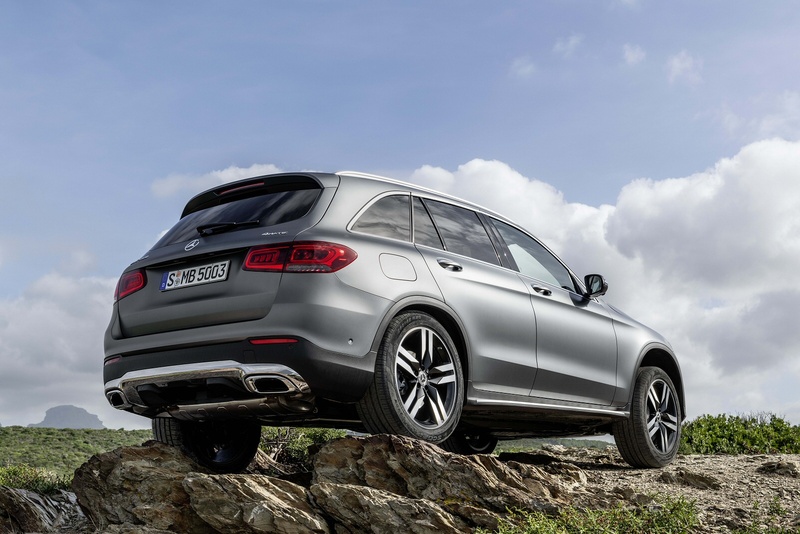 At the heart of the GLC is a combination of advanced four-cylinder engines and 4MATIC permanent all-wheel-drive that ensures a powerful, dynamic driving experience - whatever the terrain. 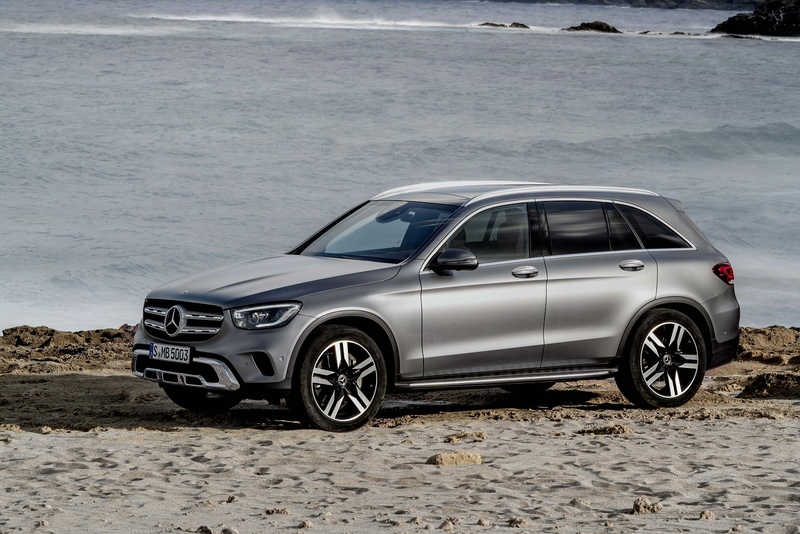 With its effortless, contemporary style mixed with cutting edge technology, stepping into the New GLC you instantly notice the meticulous attention to detail throughout. 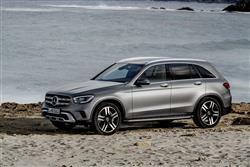 The GLC is spacious and versatile too, with a generous load space, EASY-PACK automatic tailgate, and split-folding rear seats that can be raised or lowered at the touch of a button. 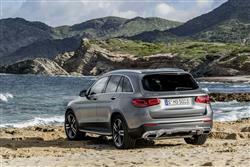 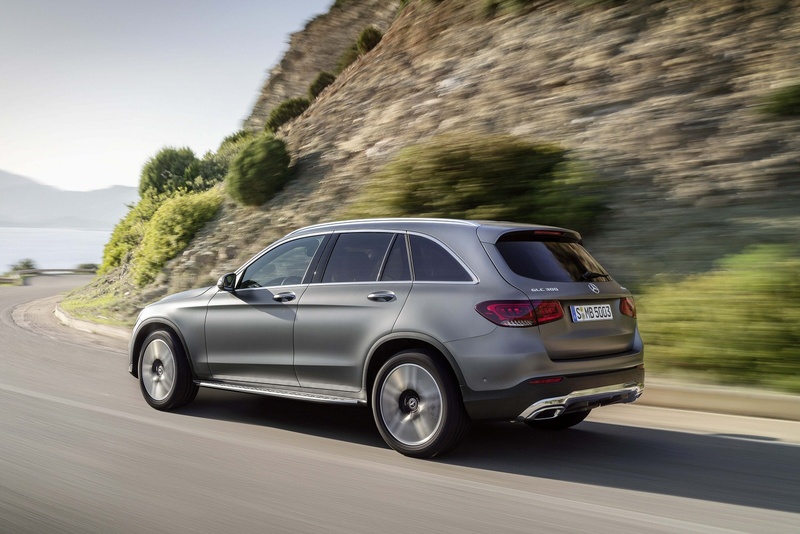 See more reviews in our Mercedes-Benz GLC independent review section.